Our community of professionals is committed to excellence, and we extend that promise to our customers, patients, residents, and employees. We move people by helping them move. We hear people by helping them speak. We touch people by helping them hear. 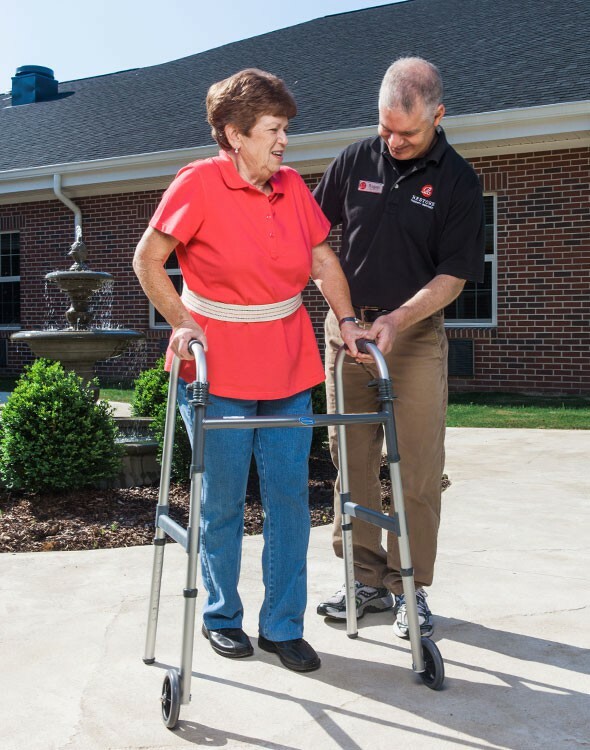 We understand the importance of helping you get back to the highest level of functioning possible. At Restore, we do everything in our power to make that happen.